A tea habit may help your heart, according to new research. Those who regularly chill out with a nice cuppa are also relaxing their arteries, scientists say. A recent study suggests regular tea consumption can protect against arterial stiffness in the heart, a condition linked to a shortened lifespan and a higher risk of cardiovascular disease. The Chinese study, published in the Journal of the American College of Nutrition, analyzed data from about 5,000 male and female participants, aged 40 to 75. The researchers found that the people who had been drinking tea regularly for six or more years had the lowest levels of arterial wall thickening and loss of elasticity. They believe tea’s protective powers stem from chemicals called catechins, a type of flavonoid, found abundantly in tea, according to a post about the study on sciencealaert.com. 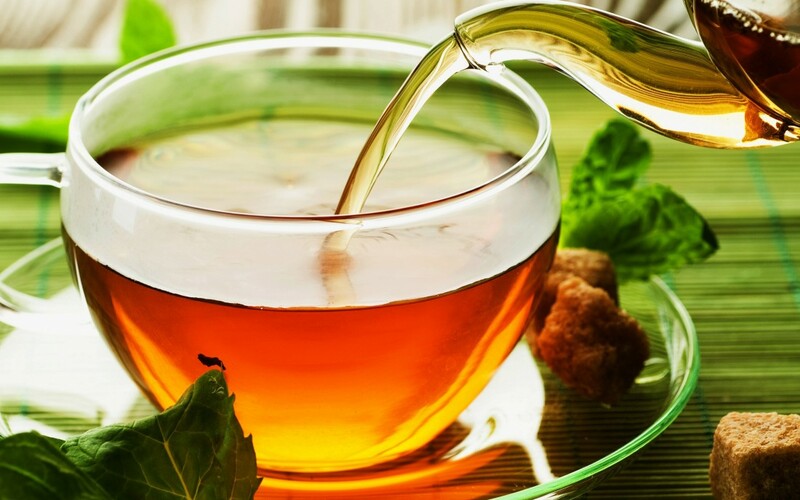 “Habitual tea consumption may have a protective effect against arterial stiffness, especially for subjects who have habitually consumed tea for more than six years and more than 10 grams daily,” the authors wrote in the Journal of the American College of Nutrition. The research adds to the collection of science supporting the health benefits of tea, including a recent Swiss study that suggests green tea enhances cognitive function, in particular, the memory.